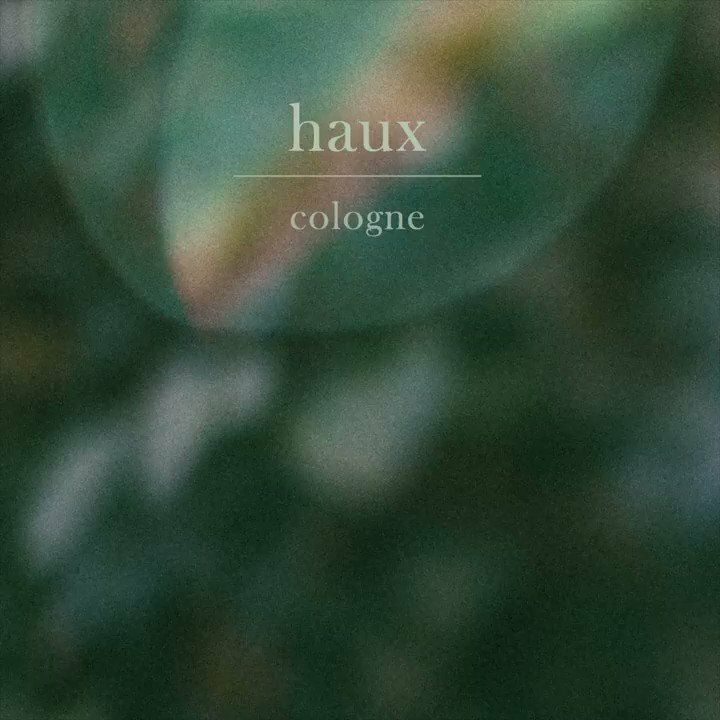 Haux is the multimedia silhouette of photographer-turned musician Woodson Black. 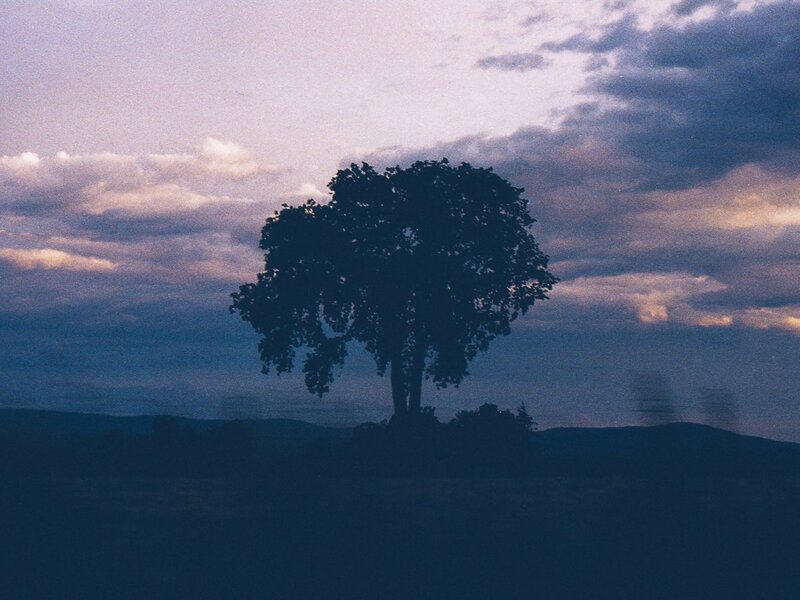 Every word, recording, photo, video and visual from his 2016 debut EP All We’ve Known were carefully curated over the course of a year from his quiet home in the Berkshires. Despite – or perhaps because of – his highly individualistic approach, Black’s cross-platform art experiment quickly built an audience throughout the globe. Early support from The New York Times, Clash, SPIN, Spotify, Sirius XM, BBC 1, KCRW and more lead to fifty million streams and sold out shows across multiple continents in 2017. After releasing his sophomore EP ‘Something To Remember’ (via Ultra Music) a few weeks ago, Haux now returns with an accompanying short film also entitled ‘Something To Remember’. 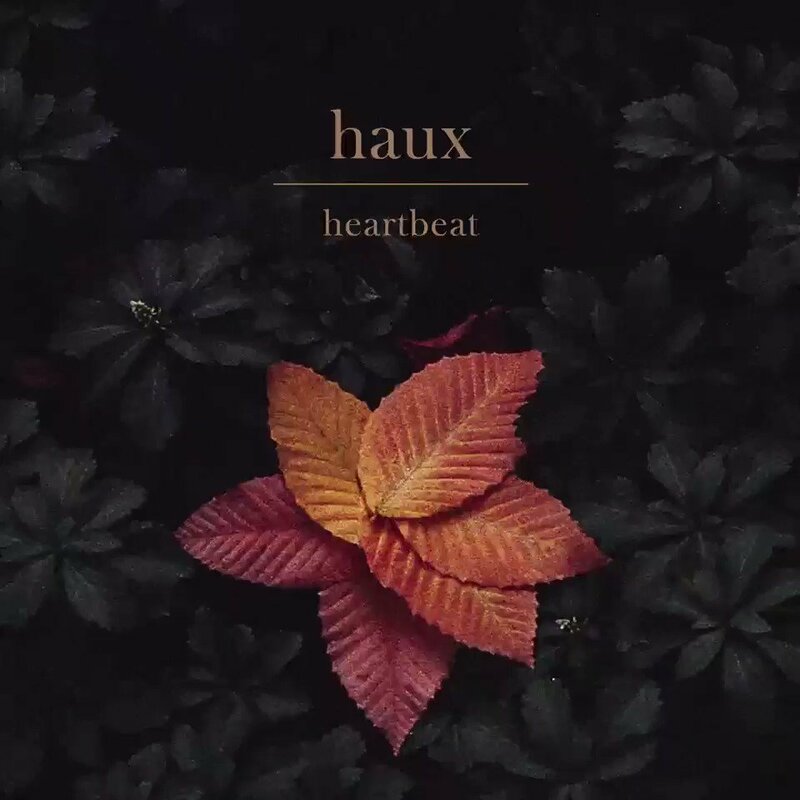 ‘Something To Remember’ the brand new EP from Haux is out today on Ultra and in celebration of the release, Haux himself will broadcast a live acoustic set from the Ultra offices at 7pm BST today via Facebook Live. Haux has today released ‘Ricochet’, the latest single to be taken from his forthcoming ‘Something To Remember’ EP (out 30th March via Ultra). 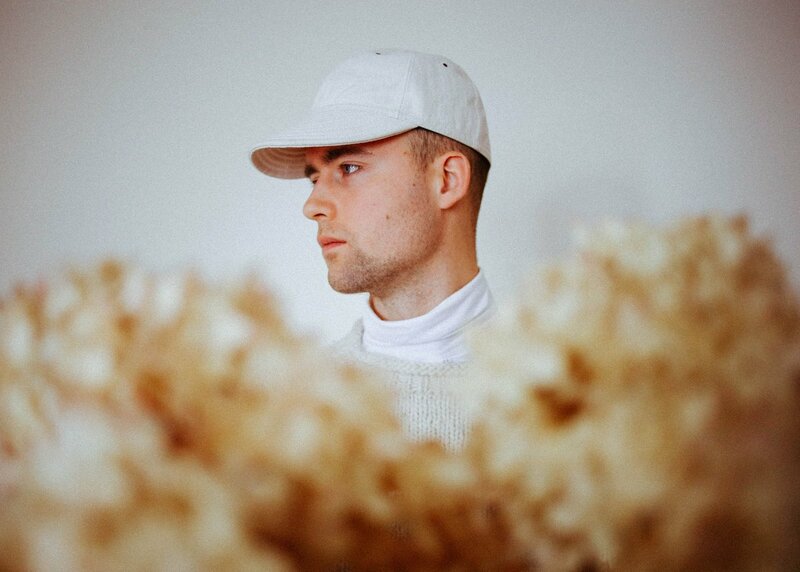 The fast-rising enigmatic newcomer returns with his latest windswept torch song, ‘Heartbeat’ and announces his forthcoming sophomore EP & companion short film ‘Something To Remember’. so happy to finally share Heartbeat today.. watch the music video that I filmed/directed featuring @samblaiz & @chloenorgaard — special thanks to all involved and all of you out there listening, this is going to be a big year..
Haux has unveiled a brand new stand alone single, ‘Cologne’. 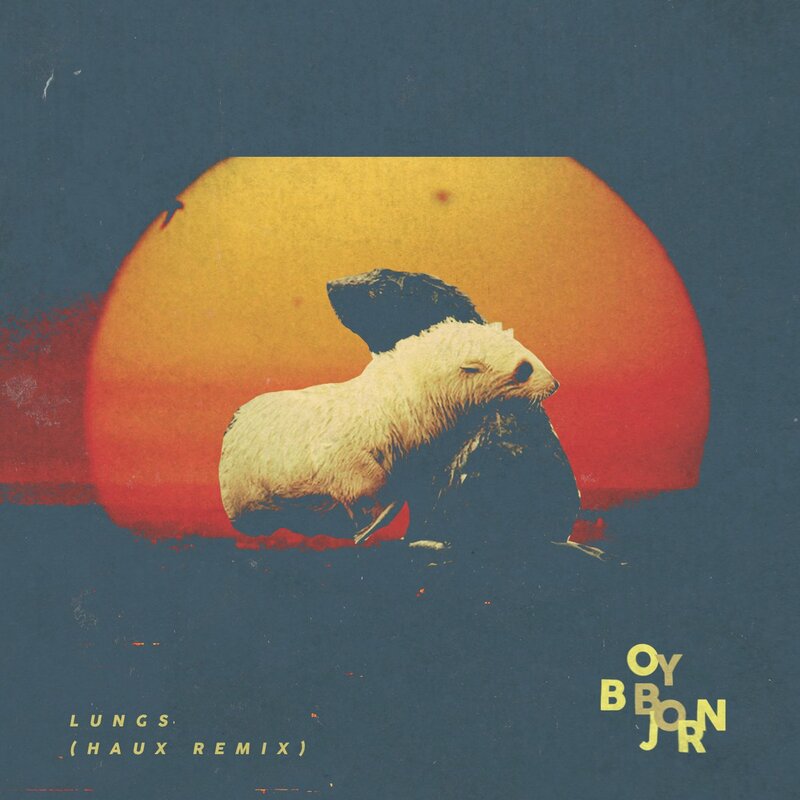 From the whispered vocals of the opening phrase an echoing melody delicately builds, powered along by rhythmic piano and gently rolling percussion. 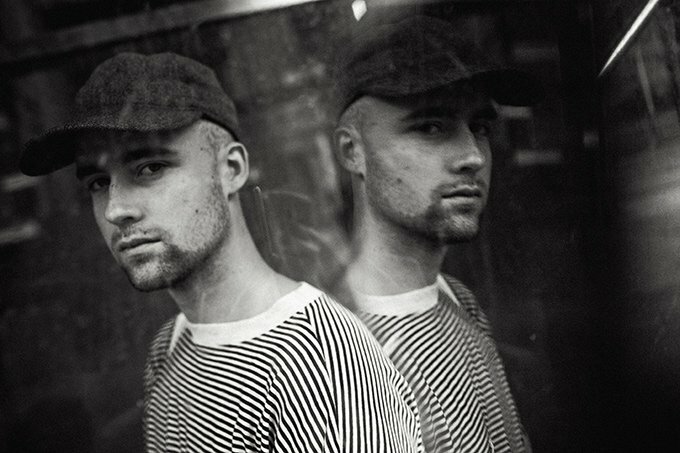 a few weeks ago I sat down with @1883 Magazine and spoke about some upcoming plans..
Having just successfully wrapped up a handful of headline shows across the US, Haux will bring his mesmerising live show to the UK next week as he headlines venues in both Manchester (Sound Control) and London (The Lexington) before then making his debut at The Great Escape festival in Brighton and moving onto mainland Europe to continue his headline run. these are the details of someone you'll always remember with the nights you always seem to forget.. my new single "Touch" is out now! these are the details of someone you'll always remember with the nights you always forget.. "Touch" is out now! 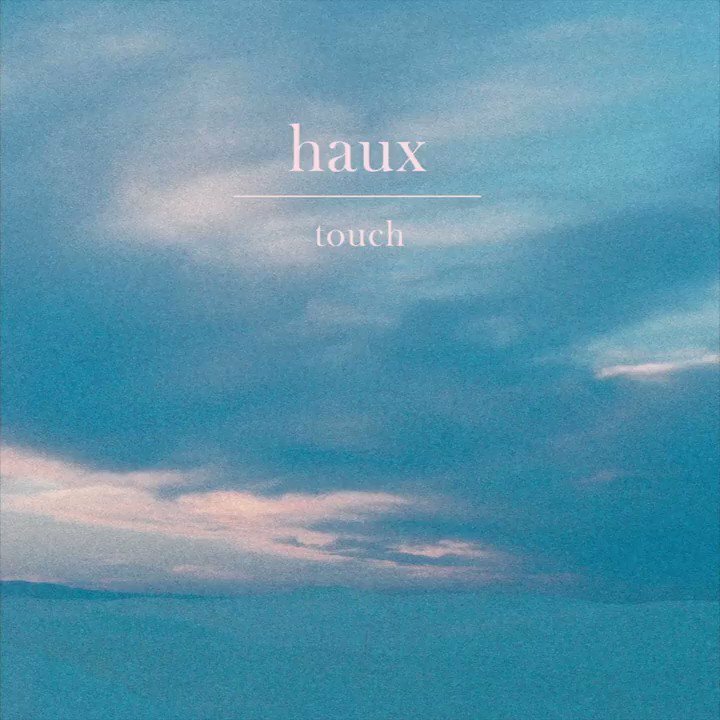 Haux has shared new single ‘Touch’, a dream-folk number drenched in emotive vocals and lyrics. 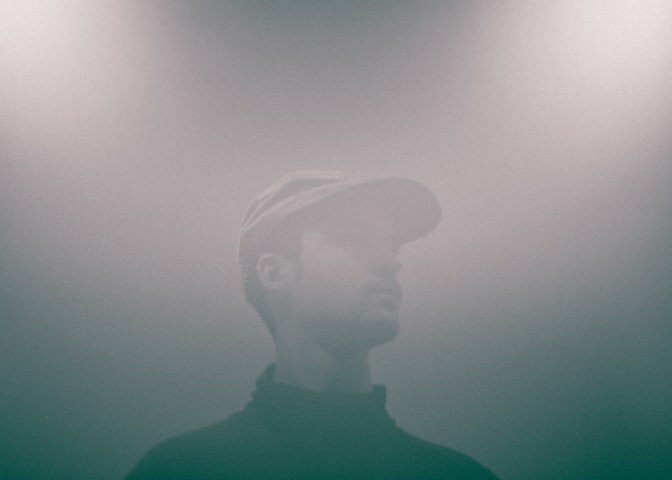 ‘Touch’ engenders a sense of longing with its hauntingly poetic lyrics.